They Never Forget The One Who Remembers! 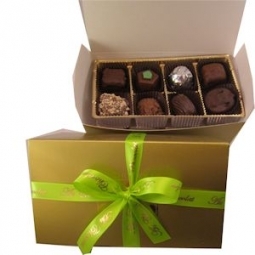 We offer hand packed assortments of over 20 chocolate varieties from which you may choose to design your own special gift. Copyright © 2019 Au Chocolat.